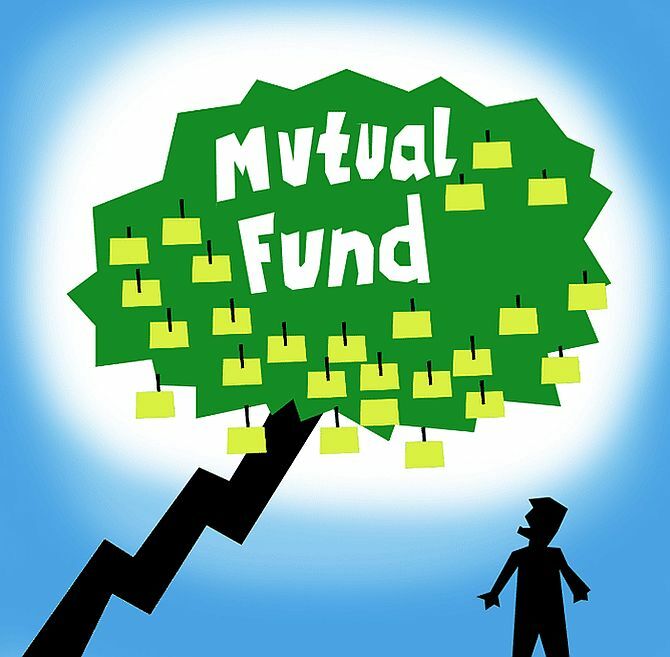 Rediff.com » Business » Heard about side-pocketing in MFs? Sebi has allowed mutual fund schemes the option of 'side-pocketing' which move will help both fund houses and investors. Samie Modak and Jash Kriplani explain. Side-pocketing is a popular tool in the hedge fund and asset management industry. It is a term used for segregating bad or illiquid assets from the healthier or liquid ones. In layman's terms, it is separating the bad apples from the good ones. Side-pocketing is in the news after the Sebi board formally allowed this option for debt schemes. A debt scheme's portfolio comprises of papers issued by different companies. It might so happen that one of the companies defaults on its repayment obligation. In such an event, the investment needs to be marked down or written off. This results in a drop in net asset value (NAV) of the scheme. Hundreds of investors invest and redeem with a fund on a daily basis. There is a possibility that a company defaulting or missing repayment obligation can see an improvement in its financial health and repay at a much later date. This might lead to an increase in the NAV of the scheme again. In such an eventuality, an investor, who has exited the scheme post the drop in NAV, stands to lose. Instead, an investor who entered after the NAV had dropped gets the benefit. Side-pocketing helps ensure that the recovery from a distressed asset only benefits those invested in the scheme when the credit event occurred. It also helps MFs to have a better handle on liquidity and redemptions. What prompted Sebi to allow side-pocketing? The default by Infrastructure Leasing & Financial Services triggered the latest move. After IL&FS debt papers were downgraded to default status, these papers suddenly lost investment appetite. The debt schemes that had these papers had to take sharp haircuts on their IL&FS exposures. In some cases, the haircut was as much as 100 per cent. This led to panic among investors with several investors exiting the schemes. Now, if in the future IL&FS makes good of its debt obligations, such investors will not stand to benefit. The corporate bond market in India is still shallow. When a debt paper is downgraded, it severely impacts the liquidity of that debt instrument. The MF industry had made representations to Sebi, after the IL&FS default, requesting side-pocketing be allowed. "This was badly needed. Defaults have become fairly routine. Side-pocketing will ensure that nobody benefits or gets hurt unduly. Often investors panic after a default and the smart guys benefit," said Dhirendra Kumar, CEO, Value Research. Besides IL&FS, which are the other cases in which side-pocketing was used? The domestic mutual fund industry had its first brush with side-pocketing in 2015 when the JP Morgan MF carved out its schemes into separate units to deal with the downgrade of Amtek Auto's papers. Two of JP Morgan's schemes -- Short Term Income Fund and India Treasury Fund -- had a combined exposure of Rs 2 billion to these debt papers. When the company was sharply downgraded by the rating agencies, JP Morgan's schemes saw heavy redemptions. To deal with this redemption pressure, the fund house restricted redemptions in these schemes to 1 per cent of the corpus. However, before these limits were imposed, it is believed that the fund house allowed preferential exit to a certain set of corporate investors. What are the downsides of allowing side-pocketing? The mechanism itself can be helpful as credit risks are part and parcel of managing a debt scheme. However, some feel that such a mechanism can lead to a moral hazard. The mechanism may indirectly encourage fund managers to take higher credit risks with side-pocketing being a fail-safe in case something goes wrong. However, Sebi has assured that it would make sure that the mechanism is only allowed in certain cases. It seems that the regulator is already aware of this aspect and would only allow this provision in cases that meet certain conditions. So far, Sebi has said that side-pocketing will be allowed only in case of debt and money market instruments, subject to various safeguards. Sebi has termed the mechanism 'segregated portfolios' instead of side-pocketing. The regulator has said the event will be triggered only in case of credit events -- defaults or bankruptcy or sharp rating downgrade. Sebi has said side-pocketing will be optional for MFs and it will require the approval of the trustees.